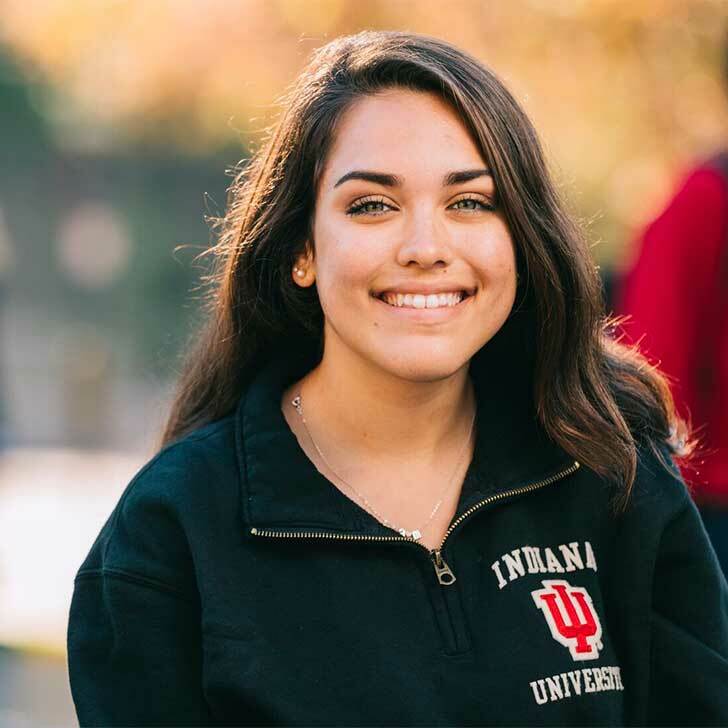 The Office of Enrollment Management (OEM) helps IU Bloomington transform lives. We connect prospective students with opportunities and aid. We ensure that they start their IU education strong. And we help them thrive while they’re here. OEM brings together the services and expertise of nine campus units to create a streamlined student experience. As home to the Offices of Admissions, Scholarships, Student Financial Assistance, the Registrar, Student Central, First Year Experience Programs, and more, our organization provides unified service to students and families and develops data-driven initiatives to strengthen the university. With the opportunities at IU, my dreams are totally achievable. 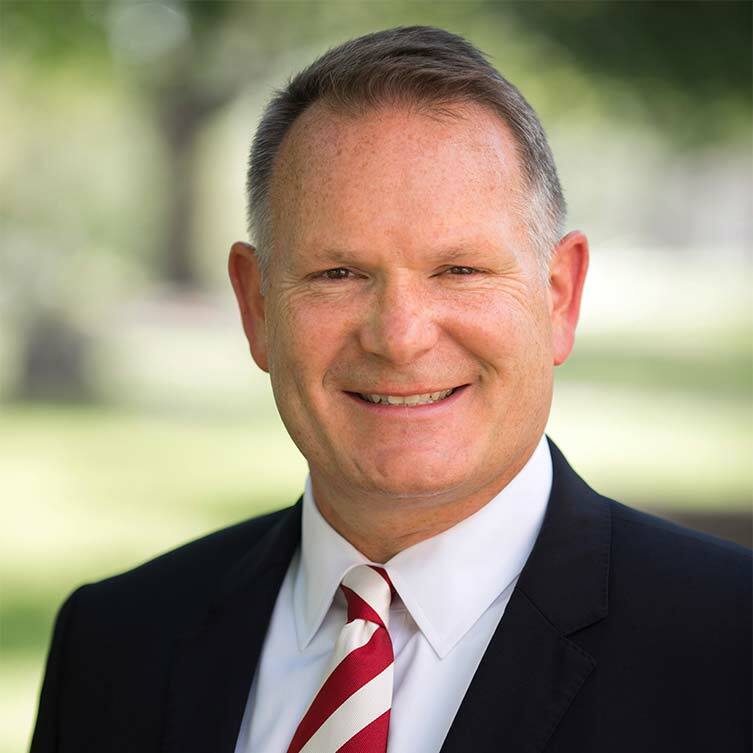 Since 2011, Vice Provost for Enrollment Management David B. Johnson has provided vision and leadership to the OEM team. Throughout his career, he has worked passionately to broaden access to higher education.